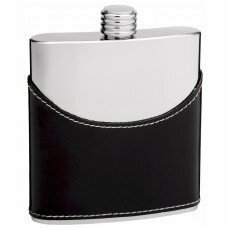 This black leather hip flask can hold up to 4 shots (6 ounces) of your favorite liquor. 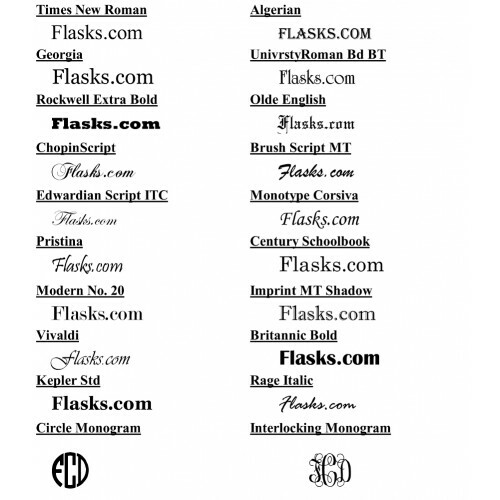 The flask itself is polished to a beautiful mirror finish that is so shiny and smooth you can see your reflection in it. The leather is 100% genuine and authentic top layer cow leather, a super strong and durable leather cut from a desirable part of the cow. The solid black color of the leather is highlighted using white cotton thread stitching around the edges which add the perfect accent. 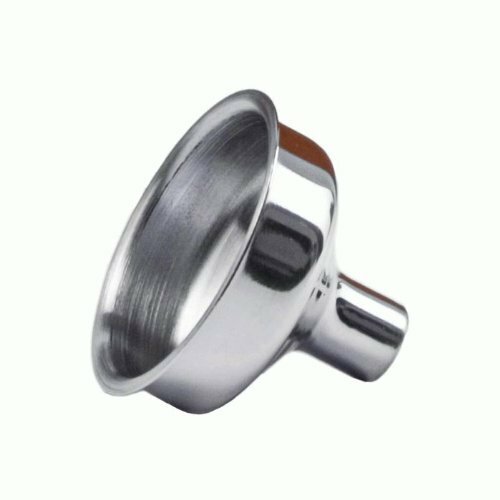 The cap on this flask is solid stainless steel and is heavy gauge and durable so you won't have to worry about it leaking. 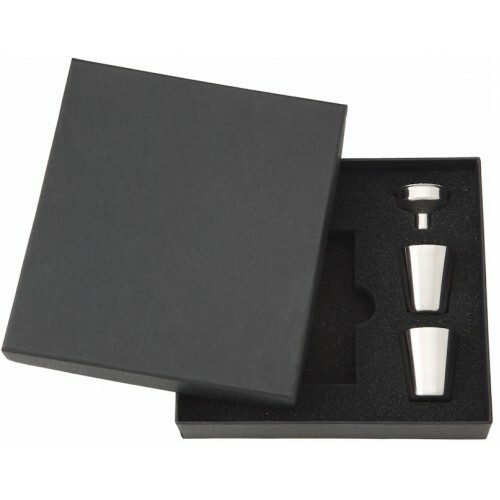 This is a premium quality hip flask that will make a great gift, even if you are buying it for yourself!